1 Come to the dojo tidy and with clean dress. 2 Always wash your feet before you enter the tatami. 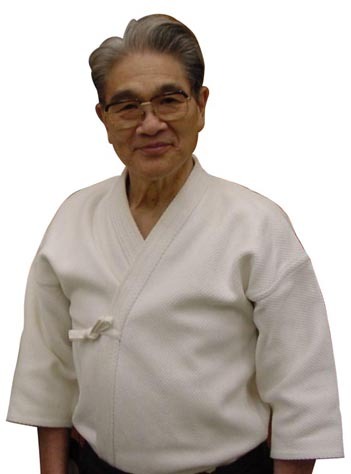 3 Slippers or other footwear should be used between the locker room and the tatami. Step never on the carpet with slippers on. 4 Trim nails so that neither you nor anyone else is injured. 5 Take off anything that can be removed such as jewelry, watches, rings, earrings, necklaces and such prior training. 6 Obey and respect your superiors, because they help to transform you. 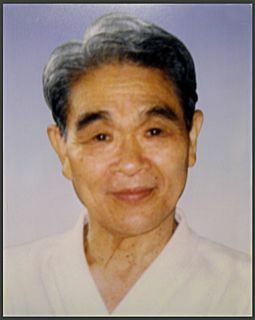 8) Aikido teaches you to solve problems without using violence or aggression, according to the "rather go back a step so as to create harmony and belief"
9 Be a good friend, do not cheat and go with fair play. 10 Be on time, at least one quarter in advance! Once training begins, all will be dressed in keikogi and the tatami laid, so that you can start training when the sensei arrive. 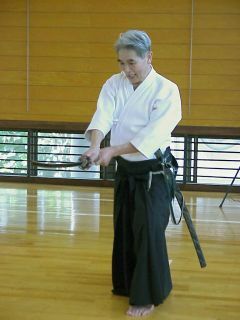 11 However, if you happen to be late, sit in seiza at the edge of the tatami and say Onegai shimasu. 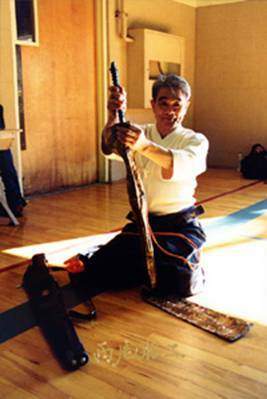 In the same way you never leave the mat during training without ask the sensei for permission. 12 Try to practice with so many as possible in one class. 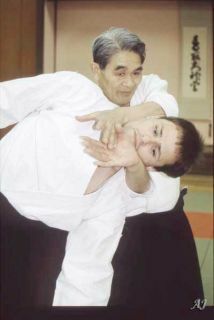 13 Do not ignore your Aikido practice if you suddenly, do not feel for practice. 14 And finally, always do your best!